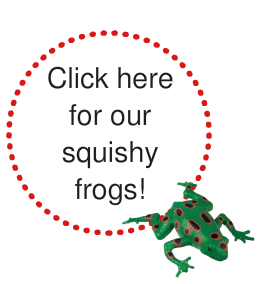 These awesome squishy lizards are super stretchy and filled with crunchy beads that are safely encased in extra thick rubber which makes them durable. A perfect sensory fidget toy. A random lizard will be shipped. If more than one is ordered, we will do our best to ship a variety. Price is per each animal. Measures between 5" and 8" long. Made of non-toxic materials.